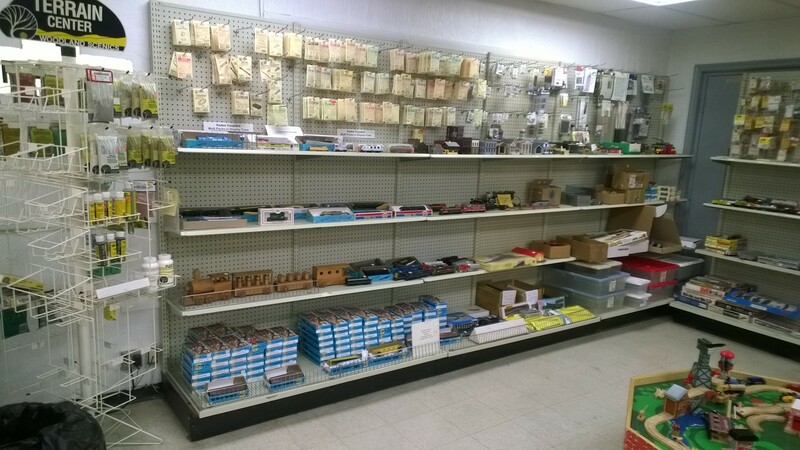 Station 2501 is our museum store/hobby shop. If you are purchasing more than $350 from the Walther catalog, buy it through us and your FULL SEASON individual pass to the Hennepin Overland would be FREE! 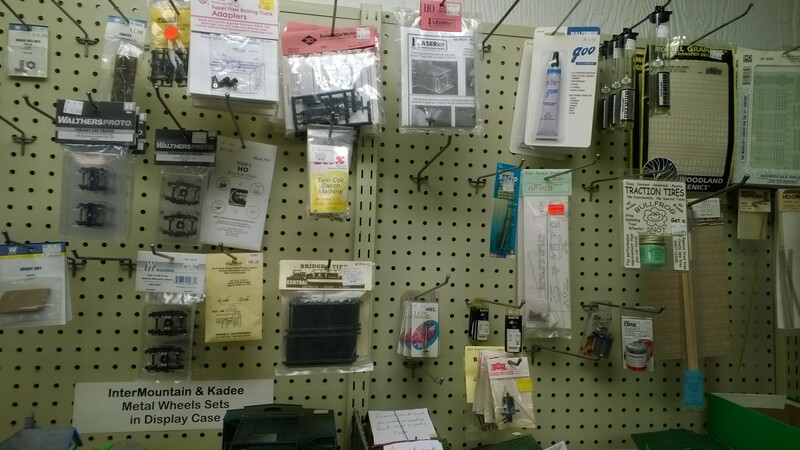 Members buy merchandise from any of our distributing dealers at a 20% discount! 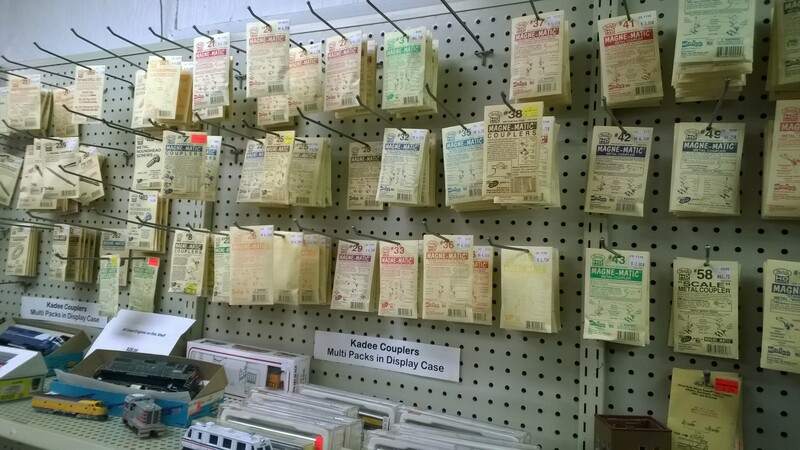 We are an authorized Digitrax dealer and have a variety of decoders in stock. 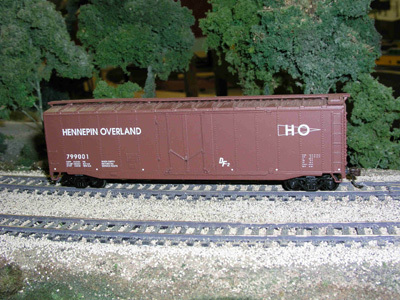 These limited run models were custom painted using the Hennepin-Overland logo and paint scheme and are not available elsewhere. Available assembled or unassembled. 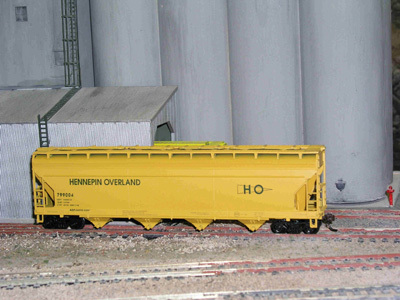 A must have for any Twin Cities model railroader!!! Click Here to see items we have for sale or would like to buy. Did we mention members buy merchandise from any of our distributing dealers at a 20% discount! Join the club and save HUGE versus buying retail!